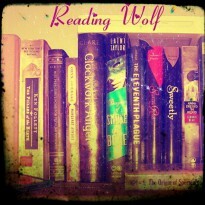 I try not to tell people what the read cause different people like different books but here are a few. Because really these books are assigned for a reason and most of the time we just skim the books without really appreciating them. Then we reread them as adults and feel like "Why didn't I just read it then?". Because the Wicked Witch of the West is misunderstood and she was born green, imagine the effect that can have on your social life. 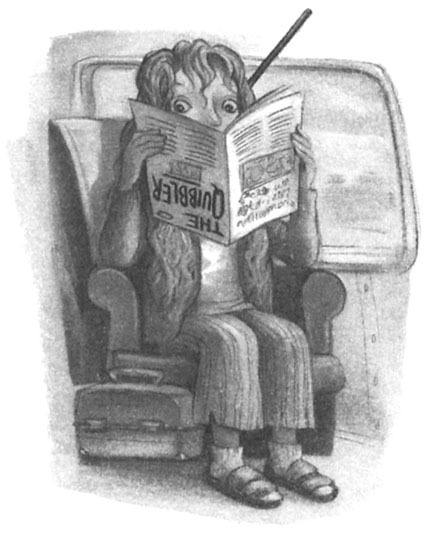 Luna Lovegood - cause I am strange and live in my own little world most of the time. And I talk about imaginary creatures...a lot. I can't think of anymore off the top of my head. Well Hermione Granger but really that's just cause I try to correct people a lot and my hair is unruly. That's more of a how everyone else perceives me relation.